During his job search Tyrie applied for jobs all over the country. He readily admits Mississippi wasn’t a place he had considered, but he knew this newspaper job was an excellent opportunity to get his foot into the door of becoming a full-time journalist. 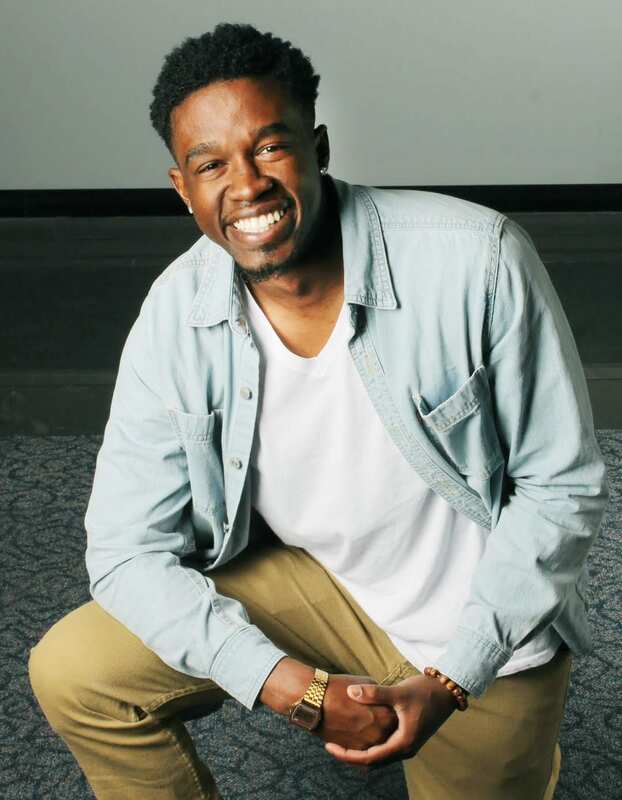 Tyrie was an intern at the Tennessee Tribune during his final semester at TSU last fall. One of his classmates suggested that he call the Tribune to see if there any internships available. “I spoke to Mrs. Perry (Tribune publisher/owner), who was very nice about me joining her team as an intern. She assigned me to work with Janice Malone, the paper’s entertainment editor. Before I knew it, I was an entertainment news reporter hitting the Nashville scene for the Tennessee Tribune,” shares Tyrie, who was raised in nearby Jackson, TN.